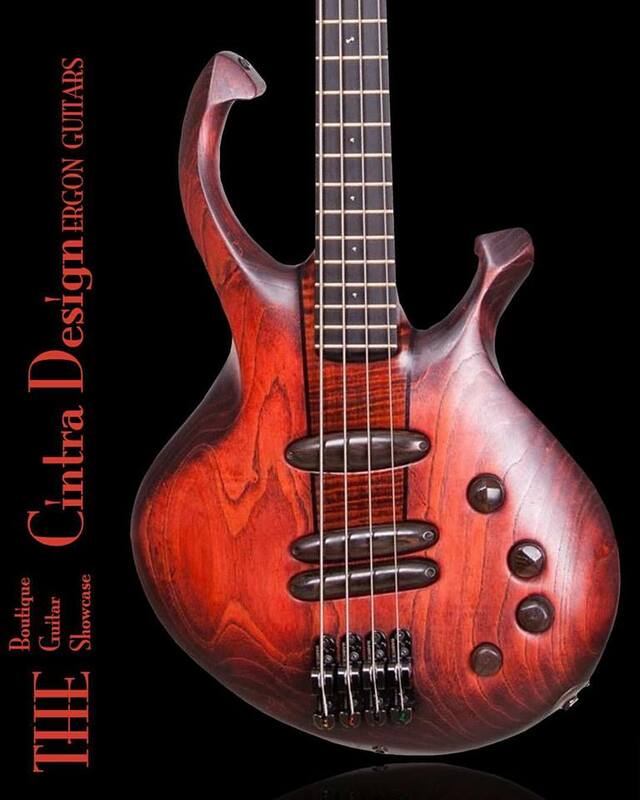 The Cintra bass will be part of a touring showcase in the United States featuring the instruments of a selection of exclusive boutique builders from around the world. Curated by Jamie Gale, the showcase will be present in the cities of New York, Lexington, Atlanta, Nashville, Dallas, Memphis and Chicago. Check the date and venue the tour will be in town and come try out the Ergon Cintra.